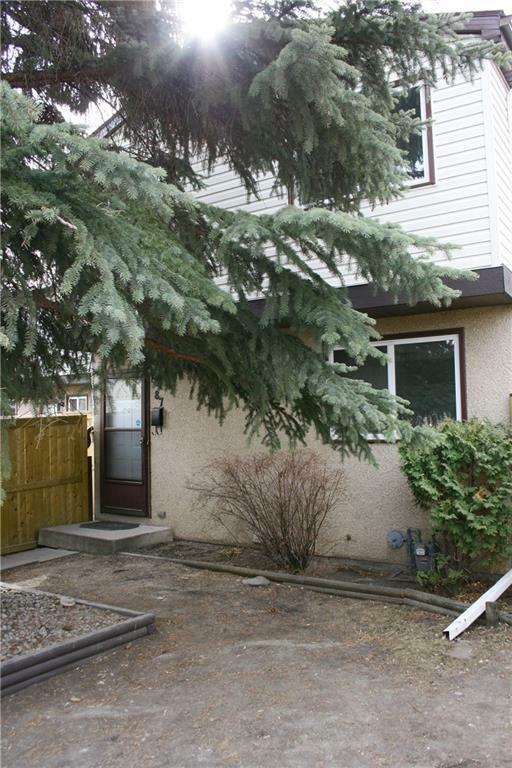 *** #87 630 Sabrina RD SW *** Super convenient location , walk to Ctrain station , walk to daycare / school and playground , you may even walk to Southcentre Mall after dinner . 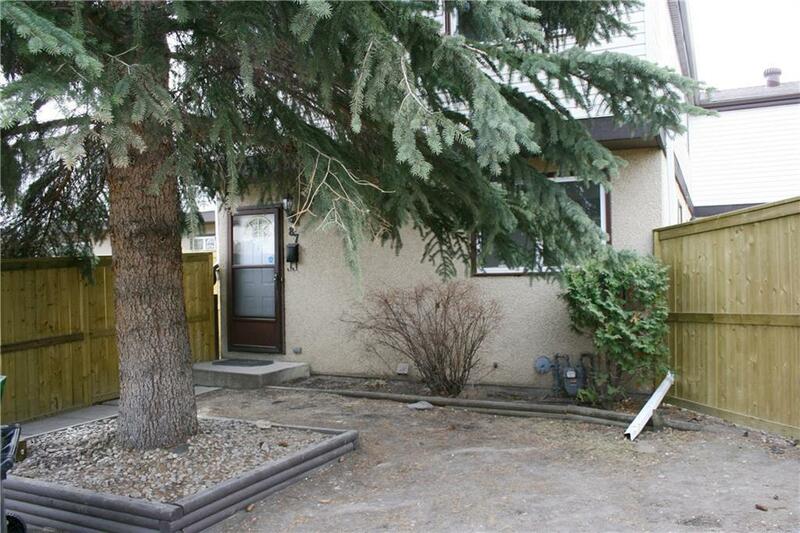 Let's check this totally renovated end unit lovely townhouse , you will find brand new Kitchen cabinet and Quartz counter top , two brand new bathroom , brand new carpet and laminate floor , brand new painting , upgrade trim / doors / closet doors , Vinyl windows , Newer fence . 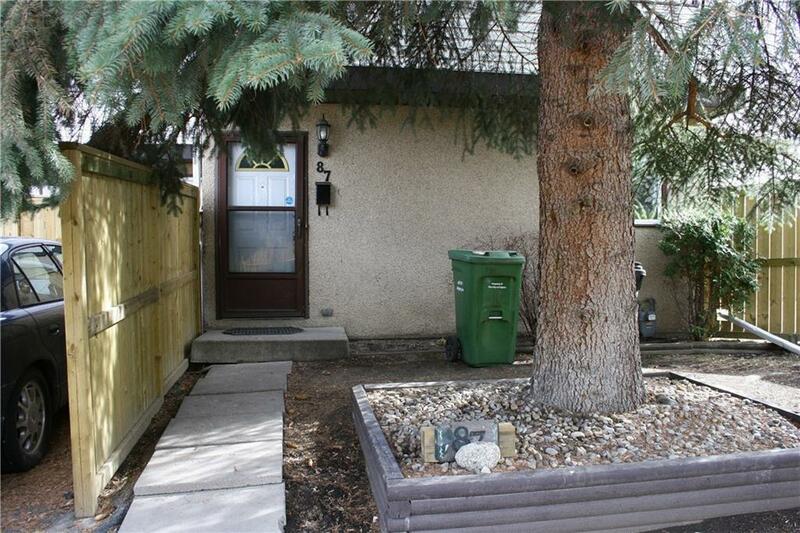 Best unit in the complex with almost biggest fenced-backyard , Southwest facing master bedroom / Living room / yard . Well run complex , condo fee including Water ! Absolutely move in condition ! Call your realtor today !